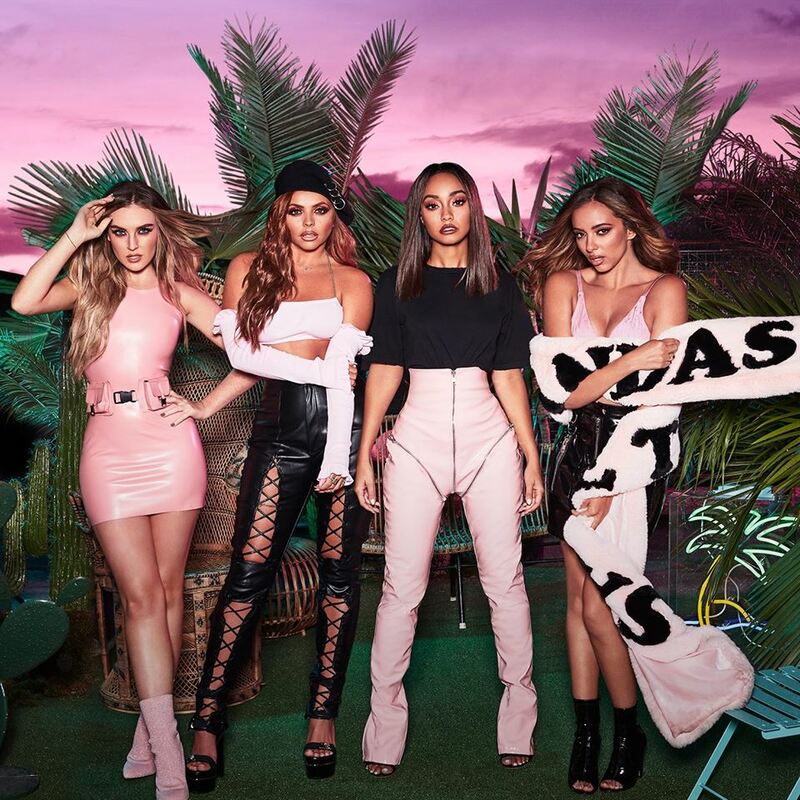 Little Mix have collaborated with American DJ trio Cheat Codes for their new single “Only You,” which is now available via iTunes, Apple Music, Amazon, Google Play, Tidal and all other digital streaming platforms. 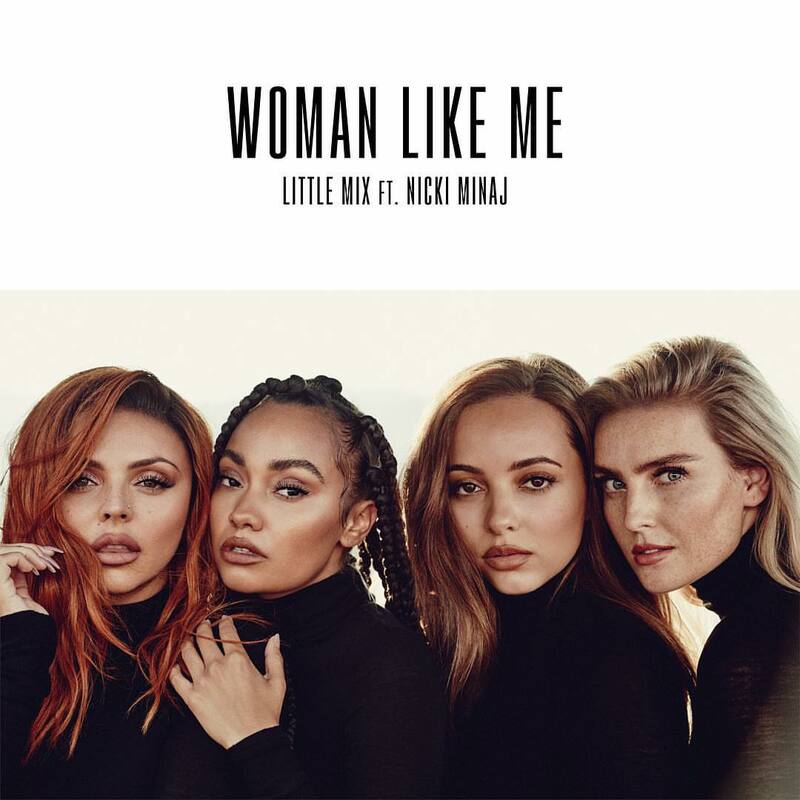 The track was written by Digital Farm Animal and Cheat Codes member Trevor Dahl alongside Richard Boardman and Pablo Bowman of The Six. 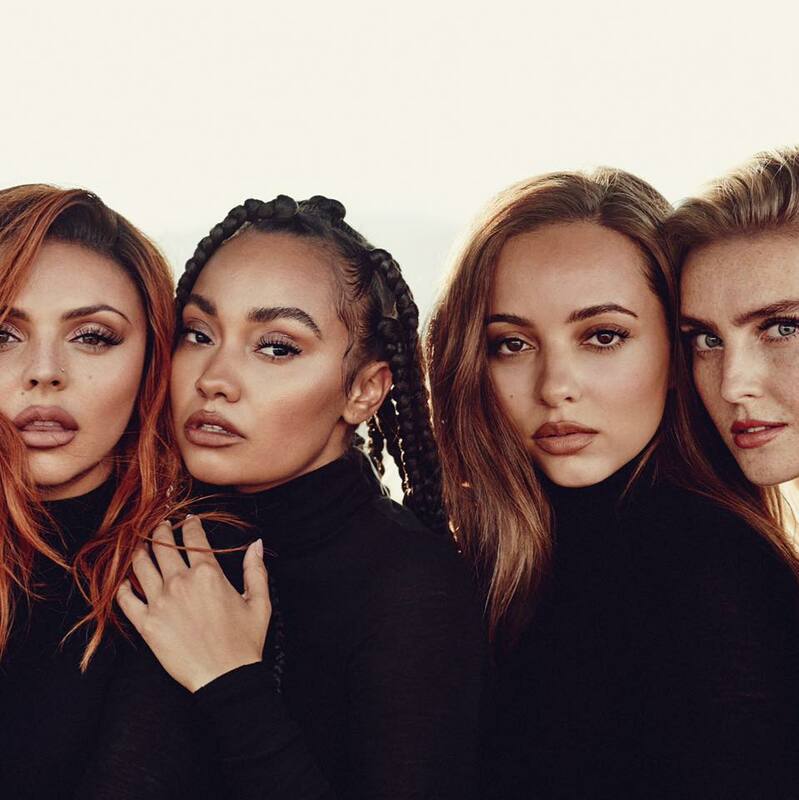 As mentioned in earlier posts, Little Mix are scheduled to release their fifth album later this year via Syco Music (US) and Columbia Records (UK). 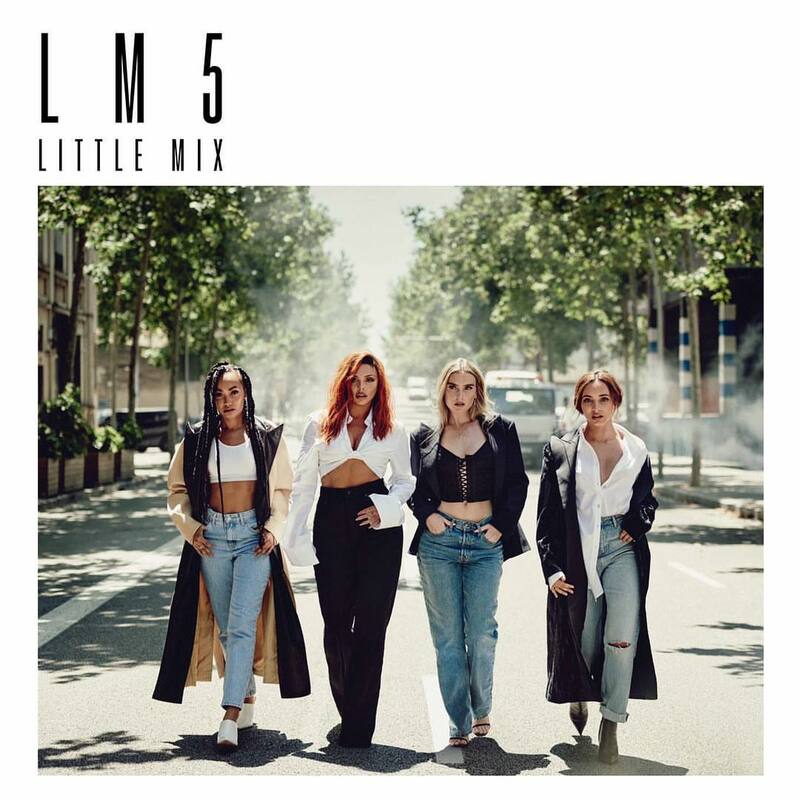 The follow-up to 2016’s “Glory Days” reportedly delivers contributions from Justin Tranter, Shungudzo, Michael Pollack, Kamille, Johan Fransson, Casey Smith, Boy Matthews, Jenna Andrews, Martin Sjolie, and Banx & Ranx.